The Thule Crossover 32L Backpack – TCBP-217 is a fashionable and stylish laptop backpack comes with multiple functions and features. 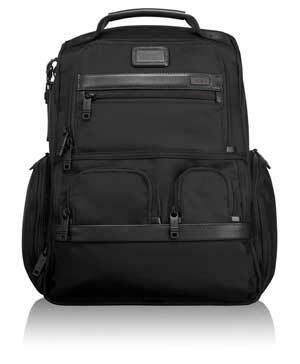 This is a heavy and durable backpack that you can use everyday life or travel time. The large main compartment comes with huge packing capacity. 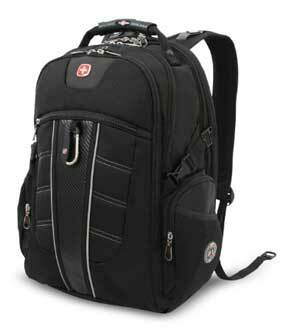 So you can easily carry lot of documents, books, clothing items or other bulky accessories. The extra padded laptop compartment is perfect to carry a 17 inch laptop or 17 inch MacBook Pro. There is also a separate sleeve for Tablet or iPad. There is several extra pocket comes with huge space to carry gadgets, tools and accessories. Well organized main compartment and laptop compartment ensure easy to access. 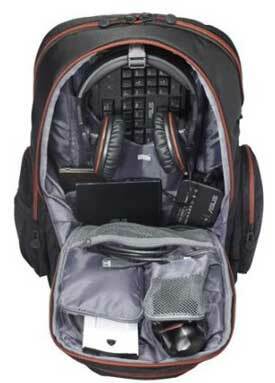 This is a large size laptop backpack with a huge packing capacity that is specially designed for travelers or professionals. The back panel may be more padded. The laptop compartment with foam protection will add extra value. If you search for a small to medium size backpack, then you can choose a different one from here. Q: Is the crush free safe zone fit a pair of headphone and sunglasses? A: Yes. 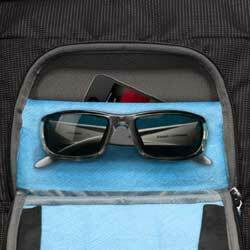 This safe zone is large enough to keep your sunglasses or touching Smartphone and headphone. Q: Is there padding underneath compartment to protect my laptop from hit or damage? A: The padded laptop compartment surely protects your laptop. Q: Is the backpack waterproof enough to take it in a rainy day? A: Yes, you can handle it in the light rainy environment. 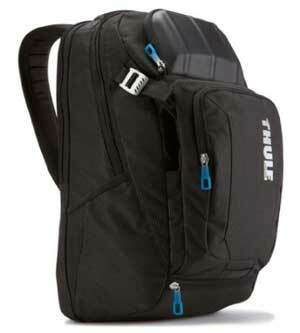 The Thule Crossover 32L Backpack – TCBP-217 has a Rating on Amazon, 4.6 out of 5 and almost all reviews are helpful. Found more than 215 customer reviews when I write this post and more than 155 customers give the backpack 5 Star Rating. And more than 40 others give it a 4 star rating. Here are some helpful and popular reviews from Amazon. 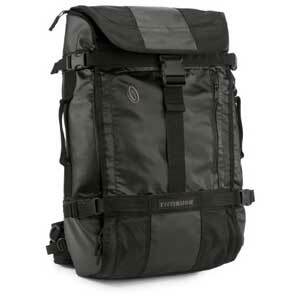 Overall, the Thule Crossover 32L Backpack – TCBP-217 is a well made and durable laptop backpack with trendy design and unique color. Buy the best backpack to make your travel or everyday life easy and memorable. And this is perfect one comes with tons of features and functions.